Contractors who provide consulting and advice, such as accountants, financial planners, interior designers, and landscape architects, need to be concerned about liability risks due to losses a client may experience as a result of the contractor’s recommendations. Contractors who work with heavy machinery and tools, such as plumbers, re-modelers, and electricians, need to be concerned with mishaps due to hazards such as power tools, defective machinery, and compressed gas. Independent contractors who serve food and alcohol at functions need to be concerned with potential injuries and illnesses due to food and alcohol served. 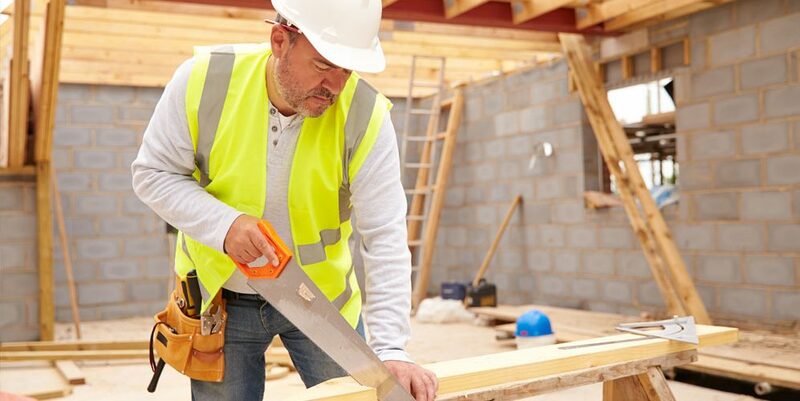 As a contractor, you are most likely not on a group plan to cover your own injuries, which can leave you exposed to a loss of income risk if you become ill or injured. Provides coverage in case a project you finished has an issue or causes damage. It can also extend to any products you sell or distribute. Covers the risk of damaging another’s reputation or causing a loss through slander, libel, or false advertising claims. This covers you in a contract dispute. It is not always included in general liability coverage so verify that you carry this coverage with your insurer. 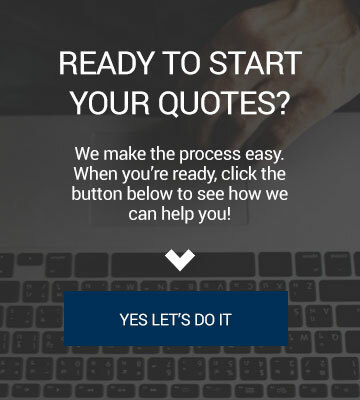 The specific independent contractors liability insurance coverage you need will be unique to your business. 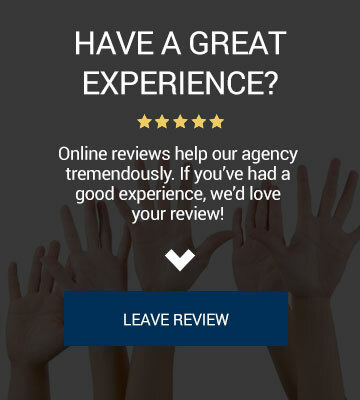 By working with a knowledgeable agency, you can ensure that you don’t have critical gaps in coverage that could leave you exposed to expensive legal claims. 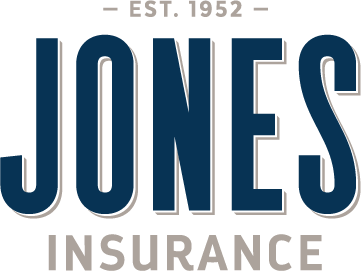 Call or text Jones Insurance at 985-447-4007 or visit our quotes page today.